Our good friend Alessia Gollini, who works for Confindustria Ceramica (the association of Italian ceramics) in Italy, is in the Big Apple for the month of August for an untold ratio of work and play. Being a social butterfly with temporary digs in Chelsea, she agreed to be a guest blogger for us and snap some photos at the recent Designer Pages event at the Humanscale showroom. “On Thursday, August, 12th I had the pleasure to join the Designer Pages team at one of the events they throw in NYC once a month. 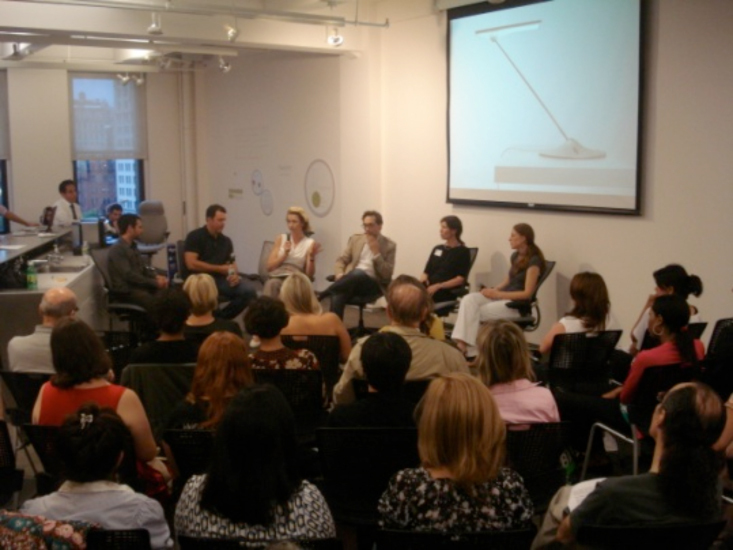 This time was at Humanscale‘s showroom at 11 East 26th Street, where almost 250 architects, designers, students and journalists were in attendance for a talk focused on problem-solving design. 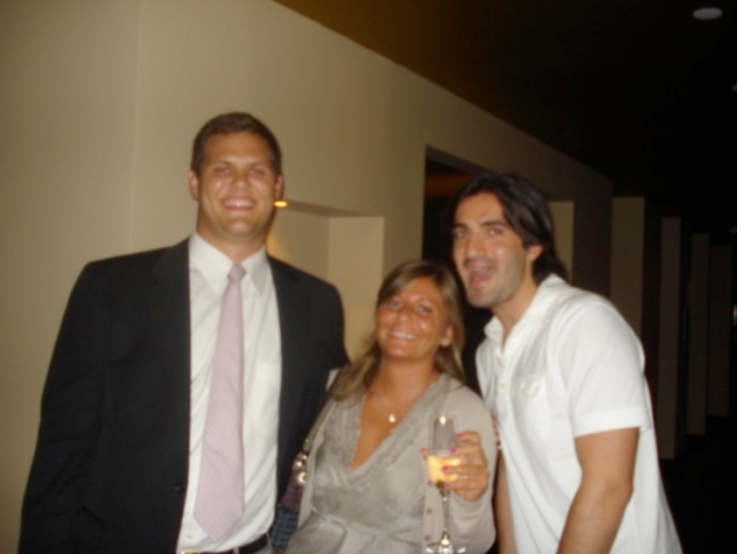 When I arrived, I was immediately welcomed by Matthew Schroeder, Sales Executives of Designer Pages, who introduced me to some of his colleagues and friends. While I’ve only been here for two weeks, it made me feel like a real New Yorker! 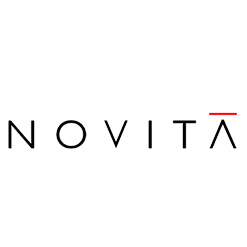 We sat down and listened to a very interesting panel, which was moderated by Katarina V. Posch, Associate Professor of Design Theory and History at Pratt Institute in NY. But the speakers and their conversation were not the only interesting thing that caught my attention. 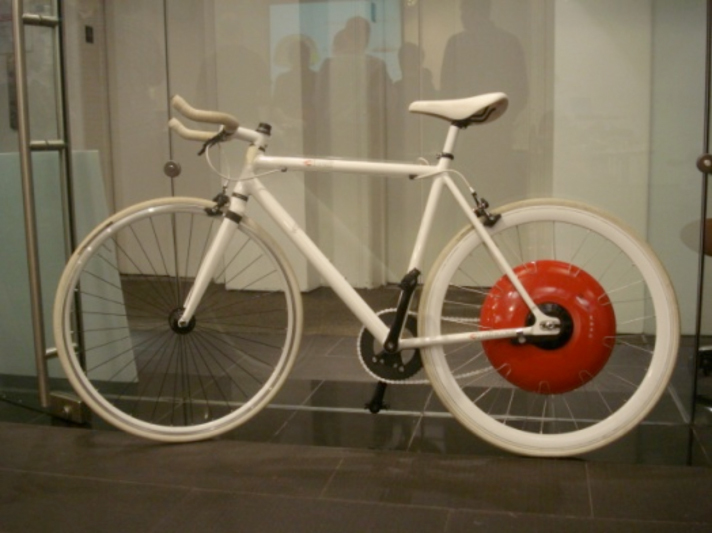 I also noticed a familiar white bike with a red wheel, which won the 2010 James Dyson Award and was designed by Christine Outram and a team of MIT students. If you’re not familiar with the Copenhagen Wheel, it turns a regular bike into a smart, electric hybrid and allows riders to capture the energy from cycling and save it for when they need a boost. What a wonderful idea! 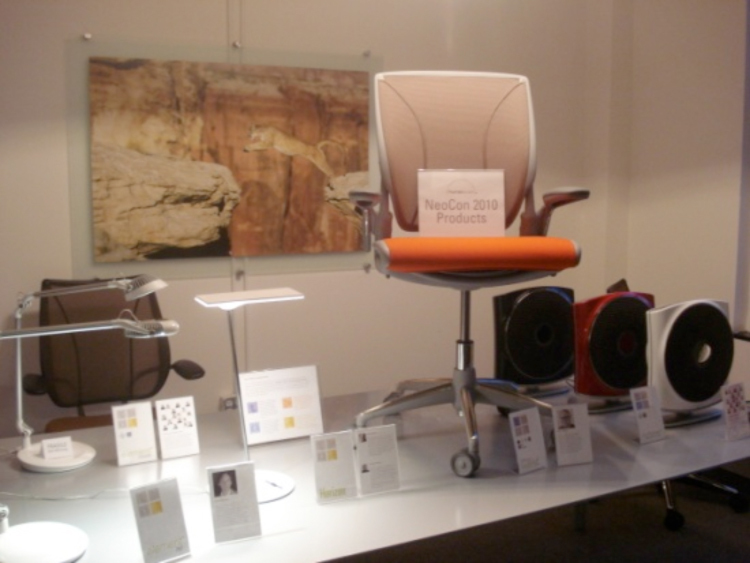 There were also some items from Neocon on hand, including Humanscale’s Diffrient World Chair. At the end of the conversation, a funny and nice moment: Raffle prizes through the drawing of our business cards! I waited for my name but nothing! Oh well! The party continued downstairs to celebrate the successful event. I drank a glass of wine and felt so happy to experience the New York design scene firsthand!